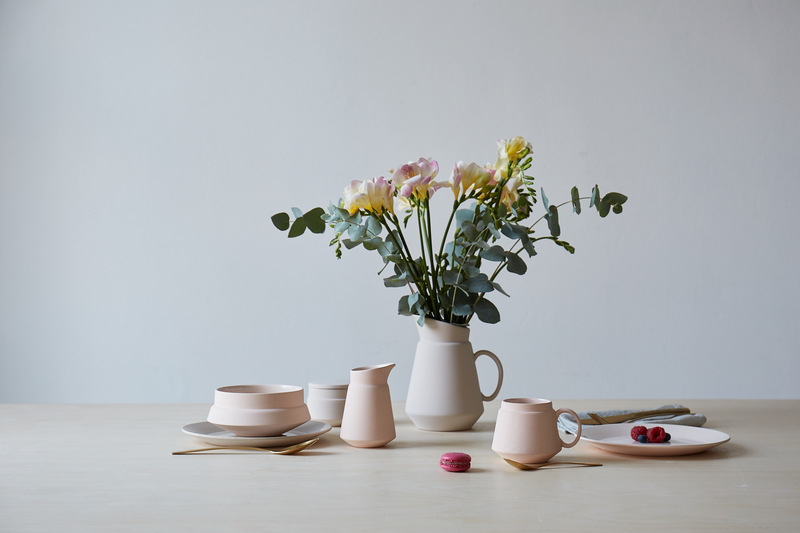 Selected items from our tableware range will be showing at Dream Houzz, a pop up event created by HOUZZ, the world’s leading platform for Home renovation and Design. 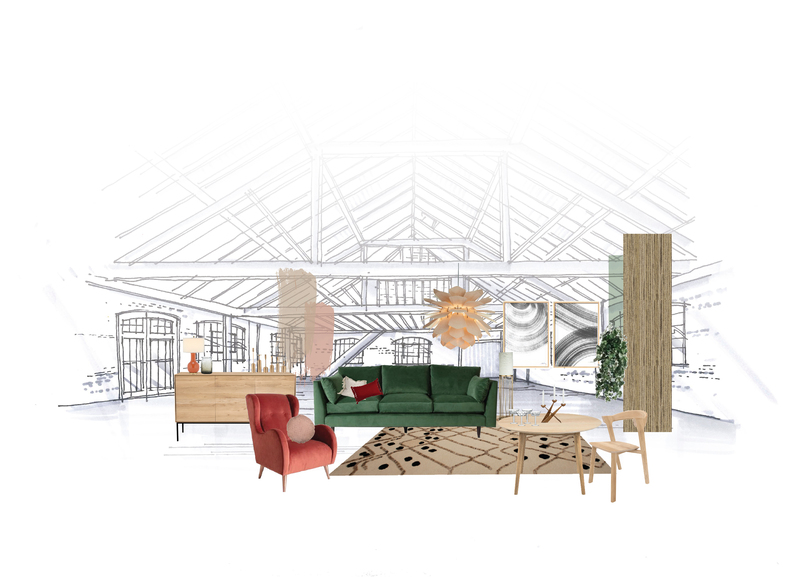 Houzz will be taking over a warehouse in Bermondsey and transforming it into a totally shoppable pop up experience. Houzz are working with 8 incredibly talented interior designers each taking over a space of their own to make over each with varied styles and themes. We are excited that our Ceramic Pink Bowls will be part of the room created by Owl Design. The Dream Houzz is completely free to visit and opens to the public 12:00pm- 9:00pm on 21st September 2018 and will thereafter be open daily from 10:00am-9:00pm until 30th September 2018.